Established in 1976, PageGroup offers more than 40 years of recruitment expertise appointing entry-level positions, all the way up to CEO and the executive board. We have 140 offices in 36 countries worldwide, comprised of four core brands; Page Executive, Michael Page, Page Personnel and Page Outsourcing. Our dedicated Saudi Arabia team has over 60 years of recruitment experience and a strong understanding of the local market. The team has delivered a number of key assignments across both the public and private sectors, and is now one of the most successful recruitment companies in the region. Our highly specialised consultants have a background working in most of the major business sectors and industries. This allows us to develop a deep understanding of our candidates’ experience and therefore effectively advise in the job search process. Arriving in Dubai in 2008, Leith played a lead role in the growth of the overall Middle East operation to 50+ employees and has personally recruited across all vertical markets and Middle East geographies. Client base has included prestigious central government entities, large scale family conglomerates and multinationals. Leith is well positioned to advise on talent acquisition at all levels along with our other outplacement and temporary manpower solutions. 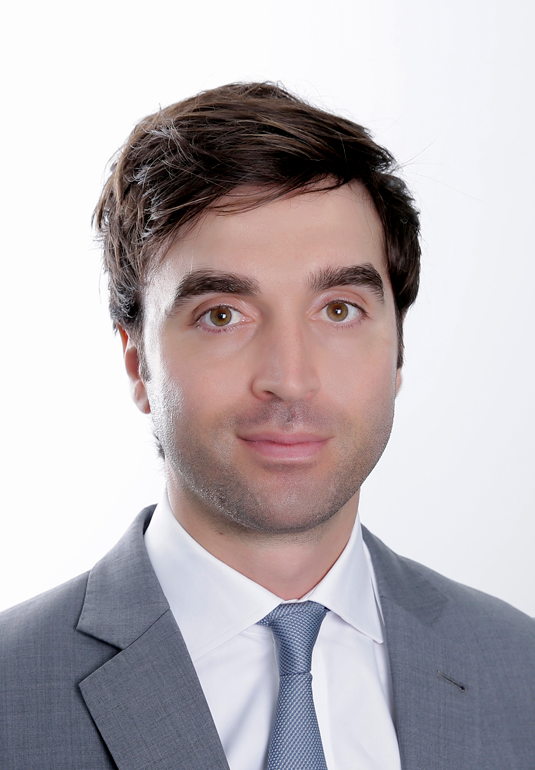 Domenic is an Operating Director with Michael Page overseeing the following divisions across the KSA region; Procurement & Supply Chain, Engineering & Manufacturing, Technology, Property & Construction. He is also a member of the Page Executive team recruiting C Level positions across multiple areas - utilising his 11 years of experience and network in the UK and the Middle East. Tom is the Associate Business Director of the Property & Construction, Engineering & Manufacturing and Supply Chain Procurements teams in Saudi Arabia for Michael Page Middle East. 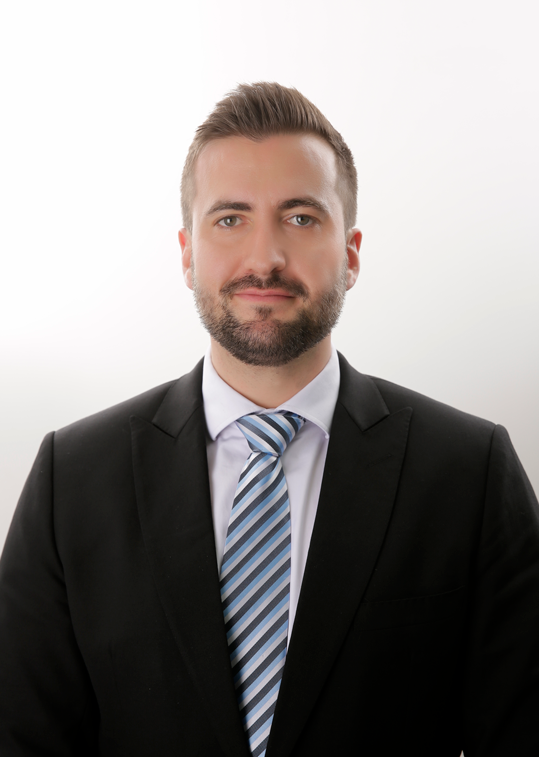 Tom’s specific focus is on recruiting senior level positions for developers and governmental entities across the GCC. Having graduated with a degree in International Relations and Global Politics, Tom started his career with the Ministry of Justice in London. It was in 2008 that Tom decided on a career change and joined Michael Page in Surrey to focus on the Finance interim market in the south. 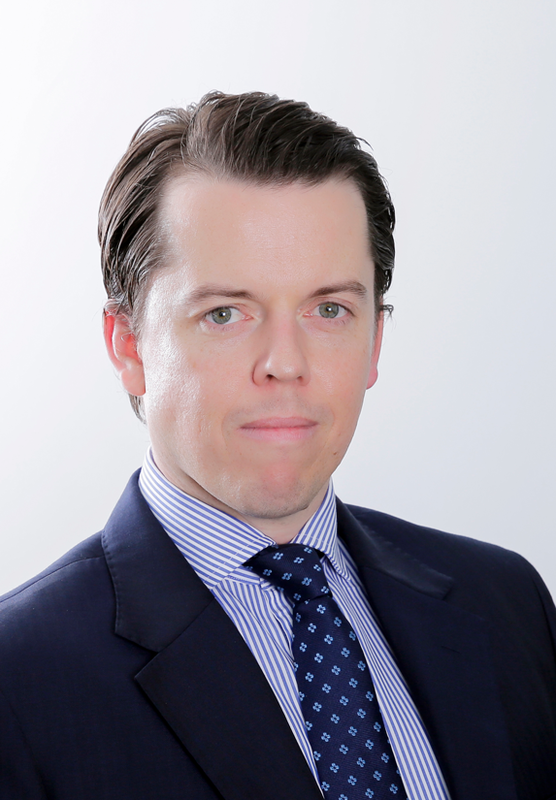 Having moved to the UAE in 2009, Tom has been instrumental in recruiting senior level appointments across the MENA region that include CEOs for major developers, Heads of Development and Heads of Construction. Tom's expertise includes Executive Search and Selection, Formation of Project Teams and overseeing managed Talent Events. To get started, browse through our available jobs and use your CV to apply directly to the roles you are interested in. One of our consultants will be in touch if you are suitable for the role. If you are a client, looking for the next addition to your team, please get in touch with us here. We will provide a full overview of the market and a tailor-made solution specific to your requirements.